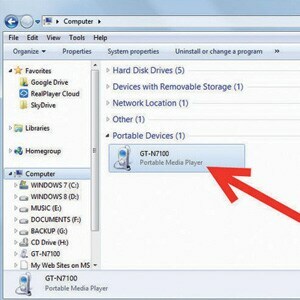 Connect the media device or camera to your computer and wait for the SD card to be detected by Windows. 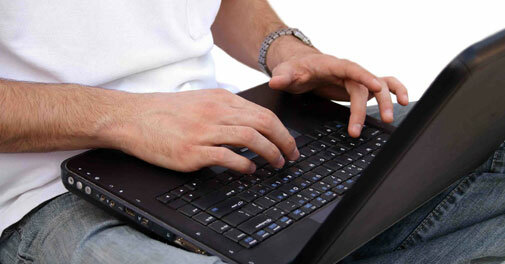 Verify that a 'drive not formatted' message is displayed. 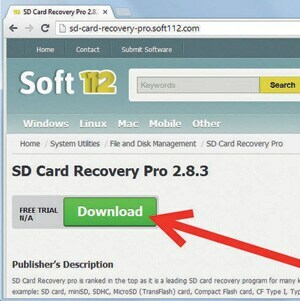 Download an application that lets you recover files from corrupt drives and storage devices, such as Asoftech Data Recovery, and save its setup file in the computer. Follow prompts to install the file recovery programme. Choose the type of files you want to recover and select a folder in which you want these to be saved. 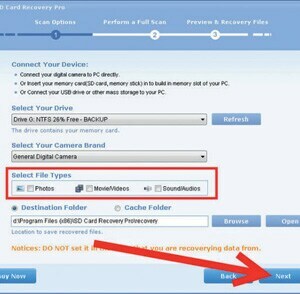 Select the drive letter of the micro SD card in the partition viewing pane of the recovery application. Click the recover button and wait for the scan to complete.